London, July 30, 2018. CNN rates higher than any other TV news source in the UK for quality, accuracy, trustworthiness and impartiality, according to a new report from UK communications regulator Ofcom. The Ofcom Report – News Consumption in the UK, examines people’s consumption of news across TV, print, radio and online. In it, CNN scores highest of all TV news sources in terms of being high quality (82%), accurate (78%), trustworthy (78%), and impartial (71%). By contrast only 61% of BBC viewers see the Corporation as impartial. 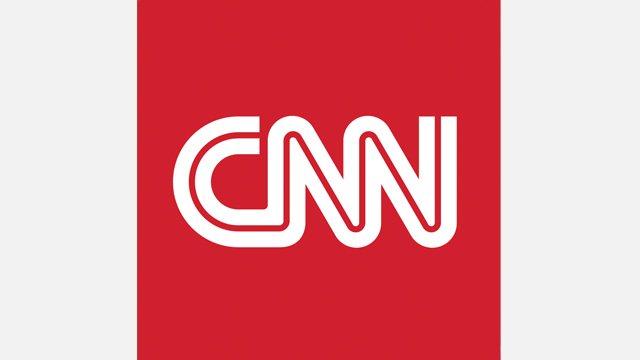 CNN also scores higher than any competitors in offering a range of opinions (79%), and offering a depth of analysis not available elsewhere (78%). Elsewhere in the survey, 78% say CNN ‘is important to me personally’, and 74% say it ‘helps me make up my mind’ – higher than any of the other networks. The Ofcom report comes as CNN has been nominated for a record 27 News & Documentary Emmy Awards, across its newsgathering, programming, digital and Spanish language content.